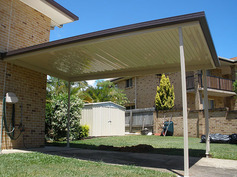 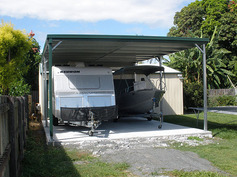 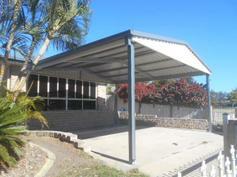 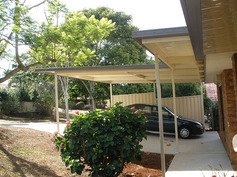 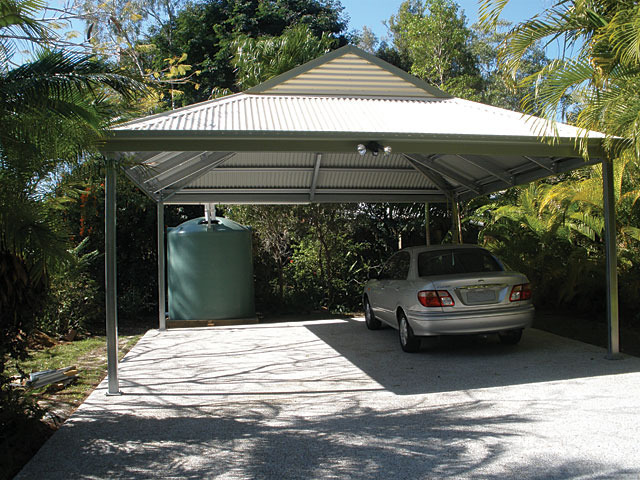 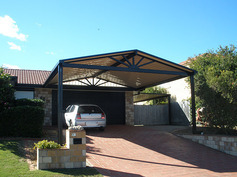 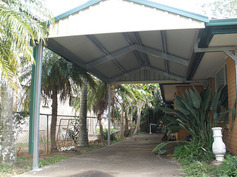 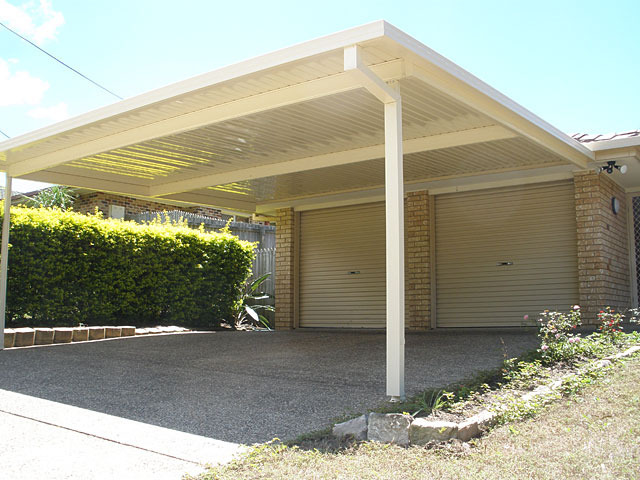 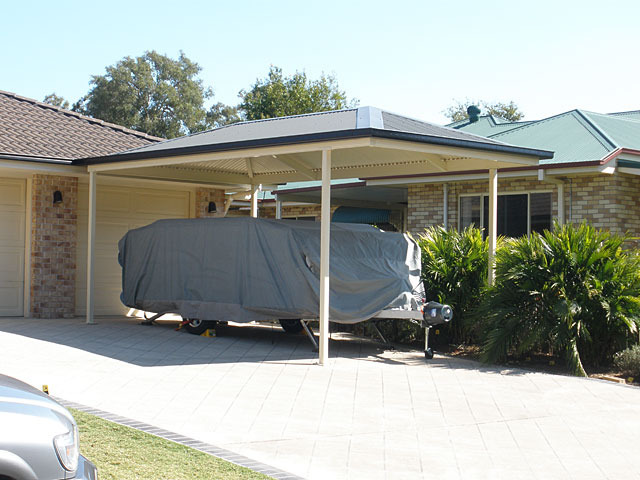 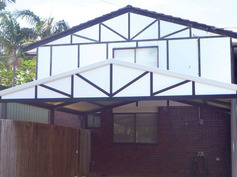 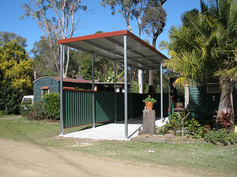 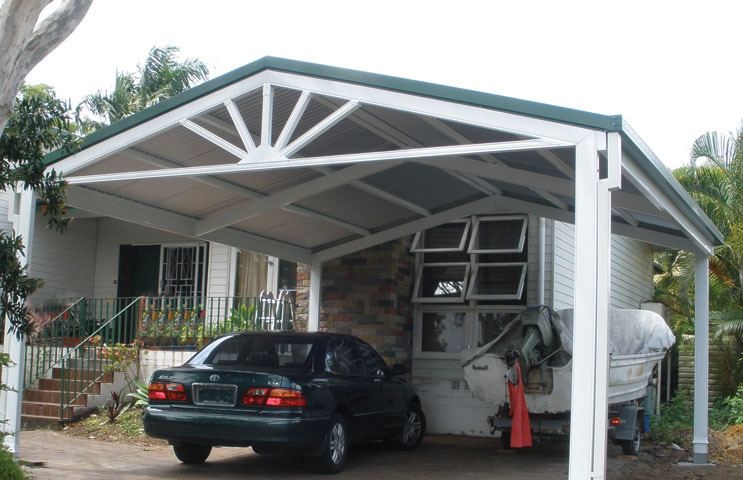 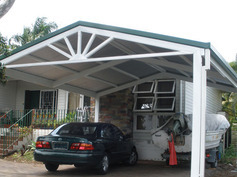 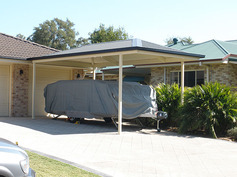 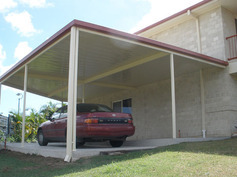 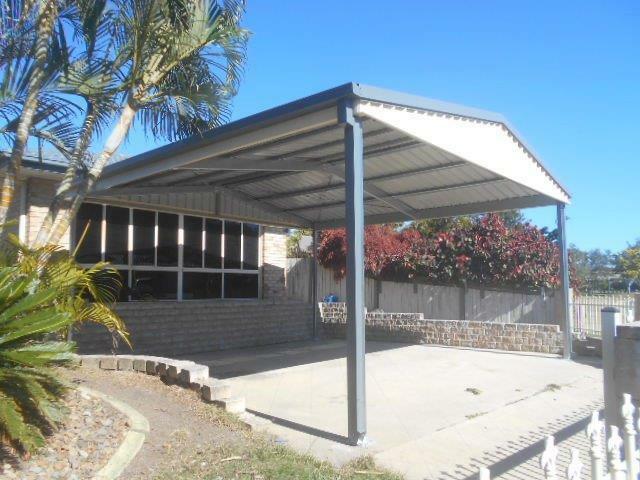 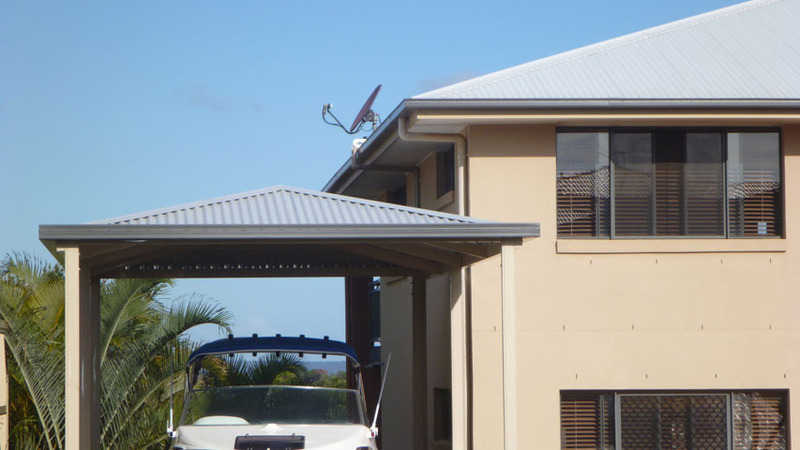 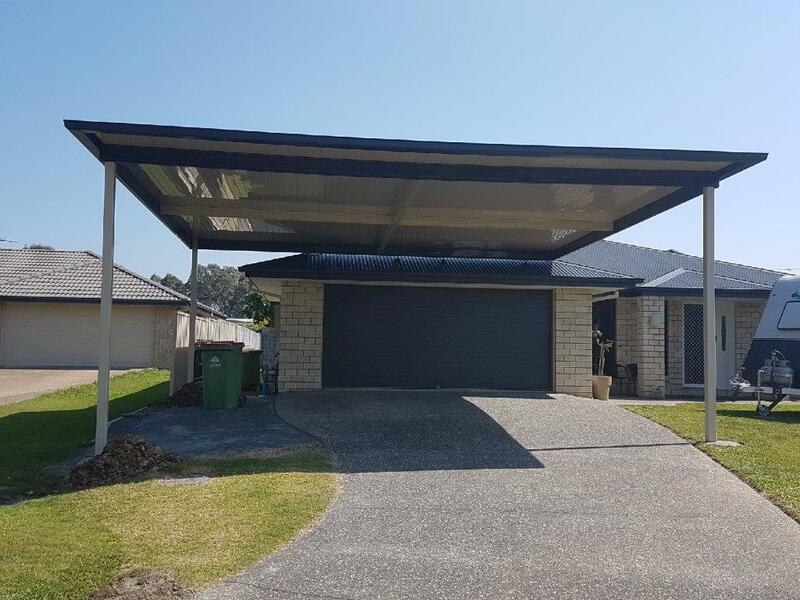 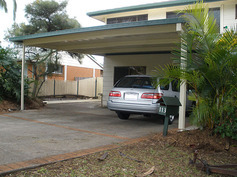 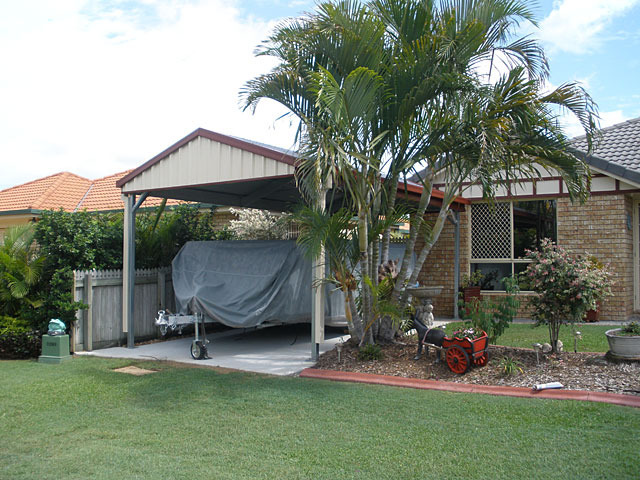 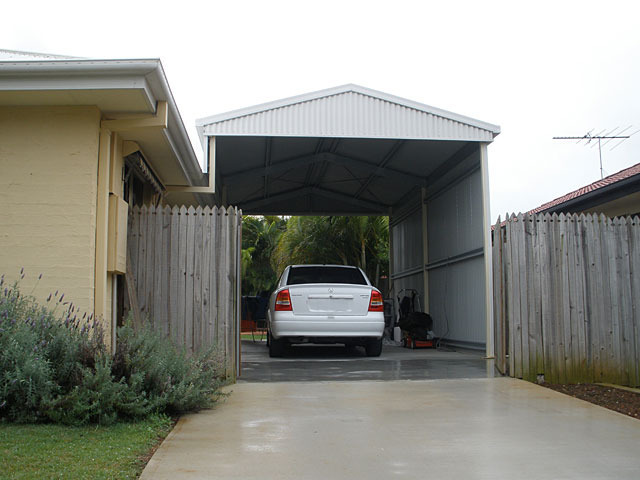 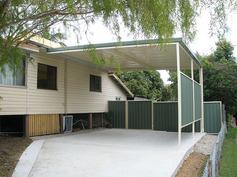 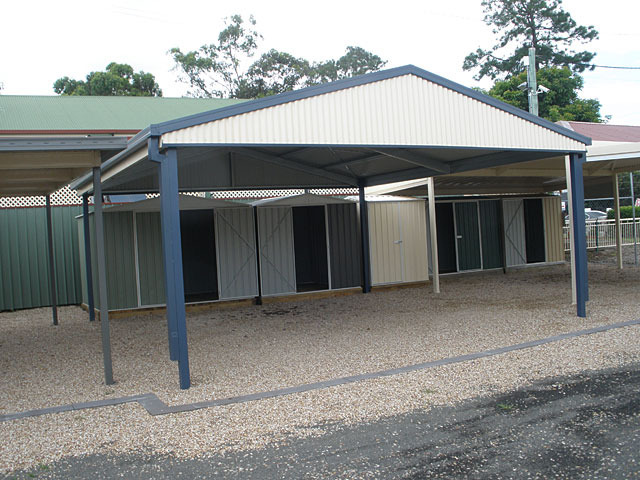 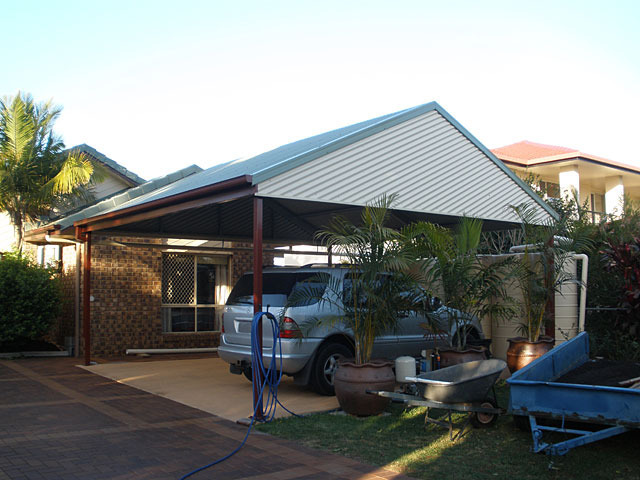 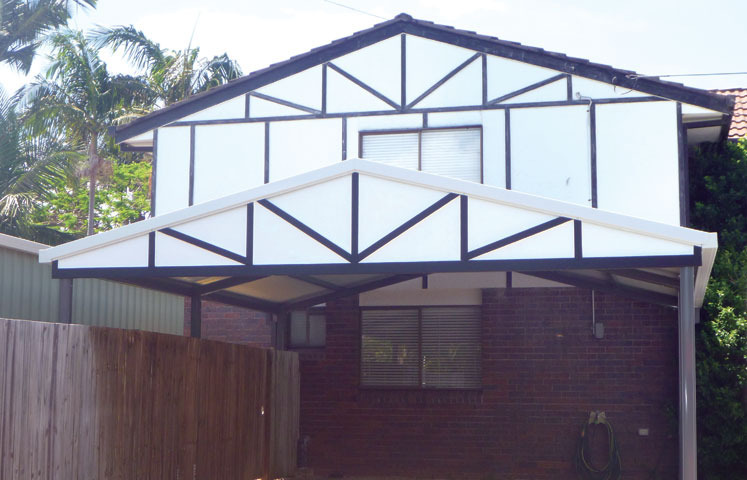 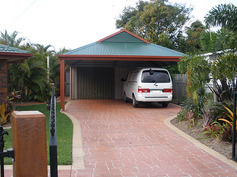 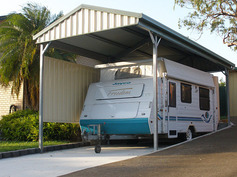 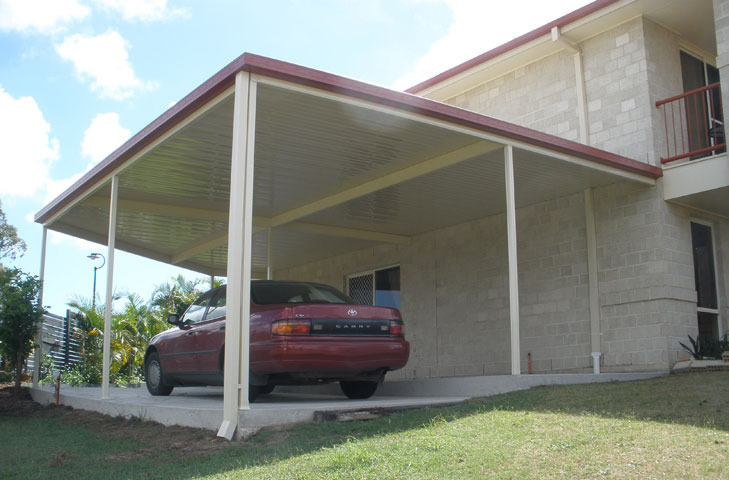 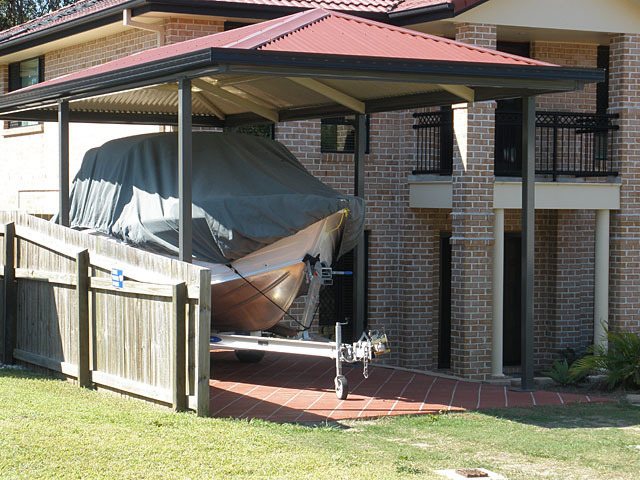 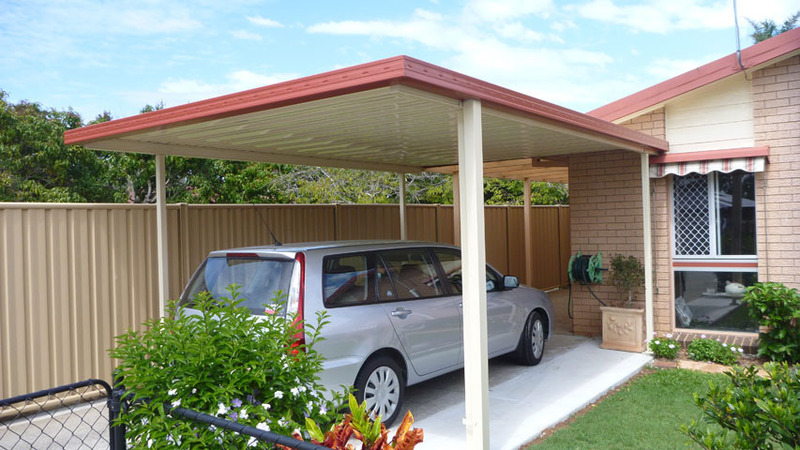 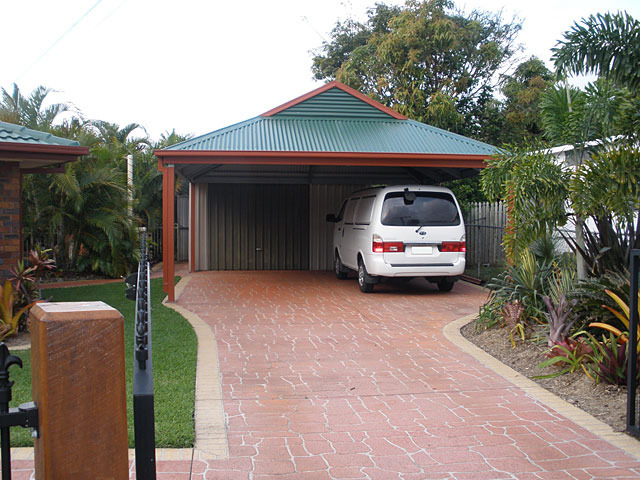 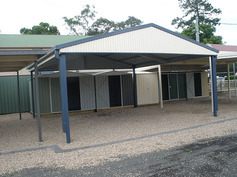 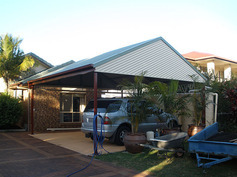 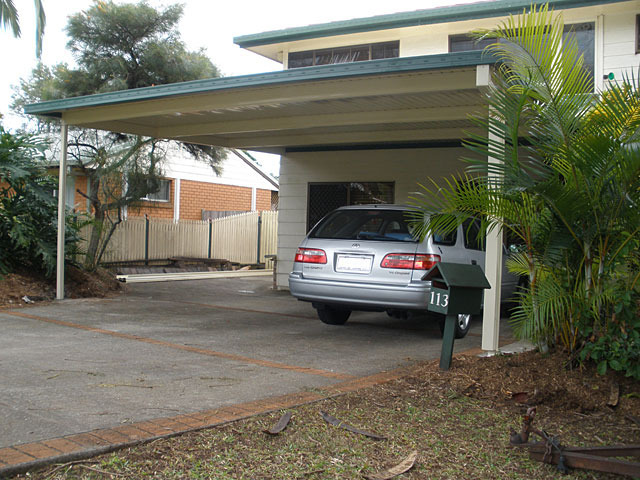 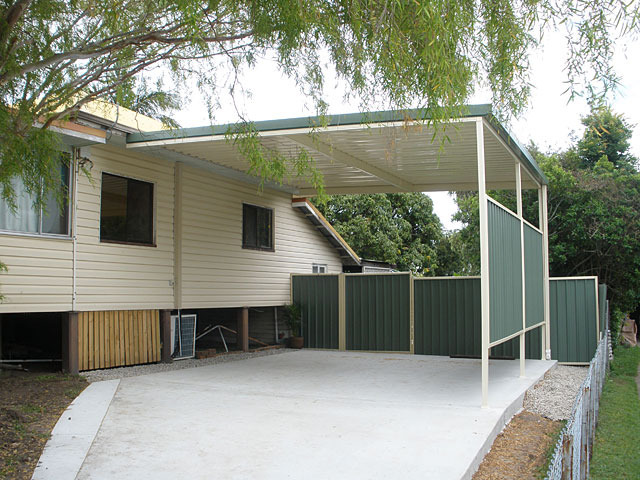 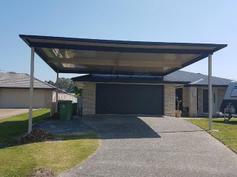 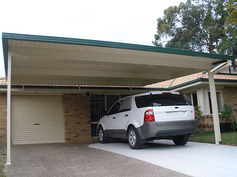 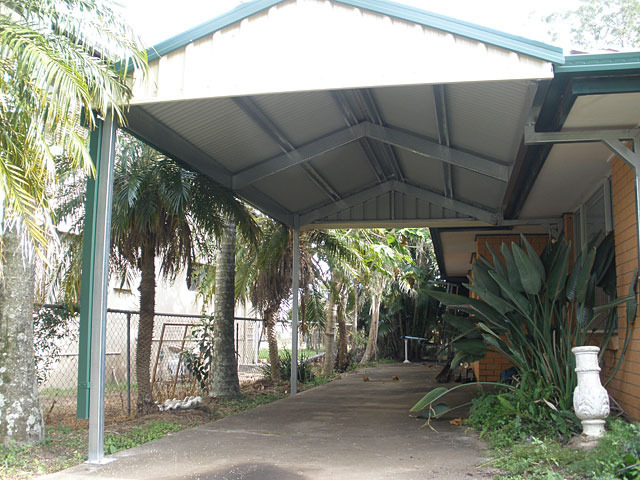 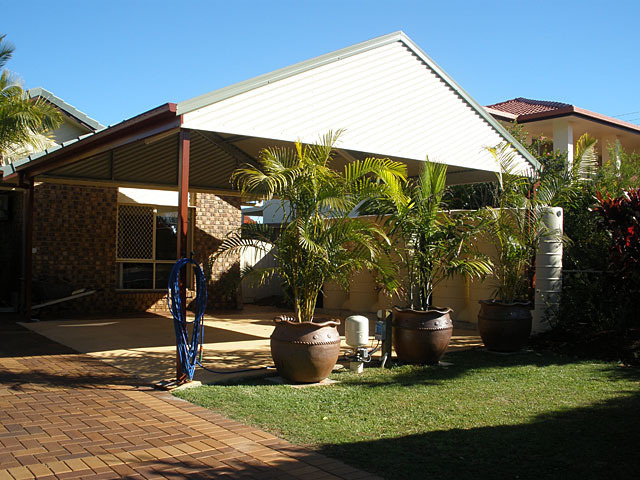 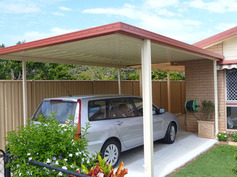 We have a variety of affordable carport styles to suit any budget requirements for any building structure. 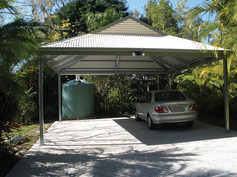 We even have a DIY kit for customers who are interested in installing the carport by their own. 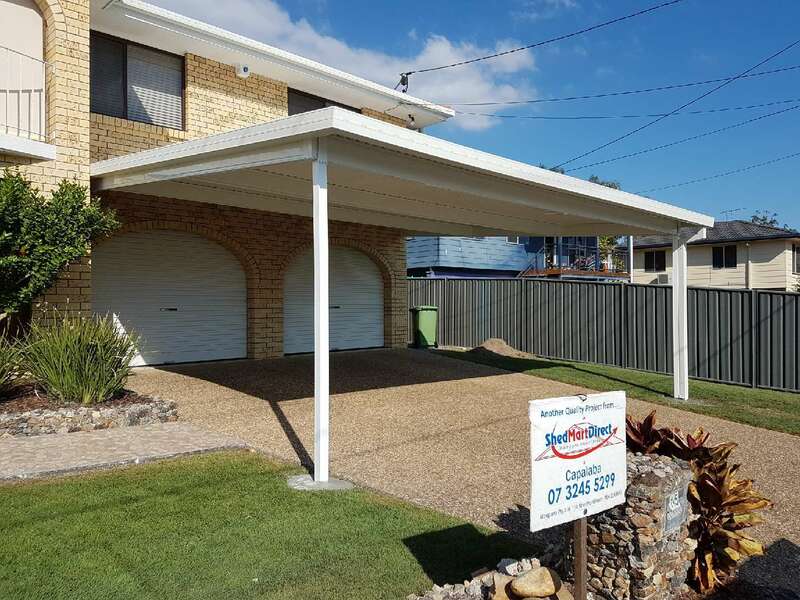 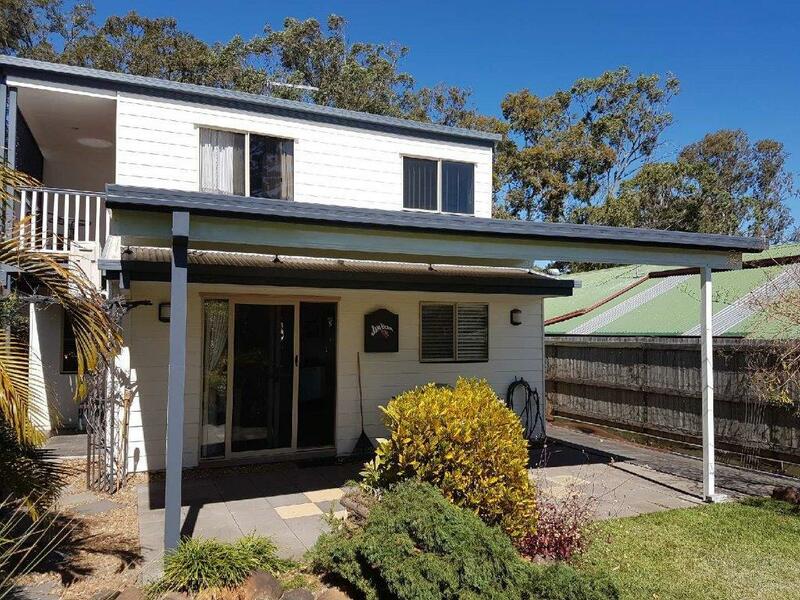 In case you would like us to help you out, our trained and experienced staff will manage the project for you from start to end including council permits, legal documentations and all. 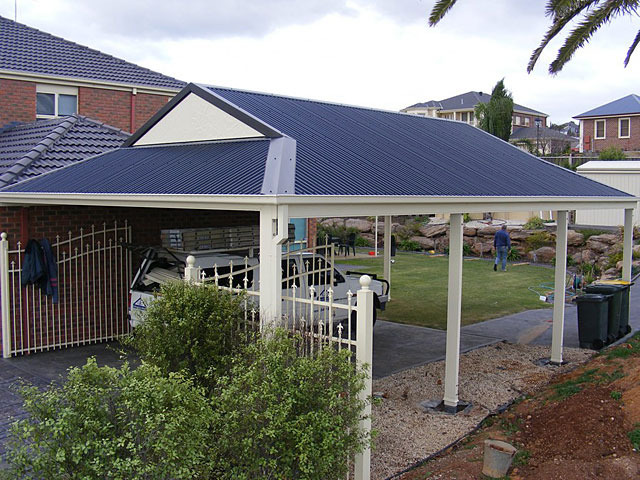 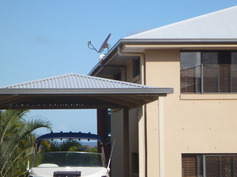 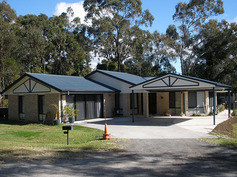 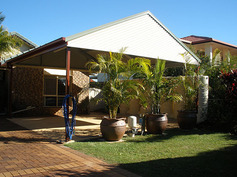 We are proud to sell products that are 100% Australian made, and giving strength and durability for a long long time.